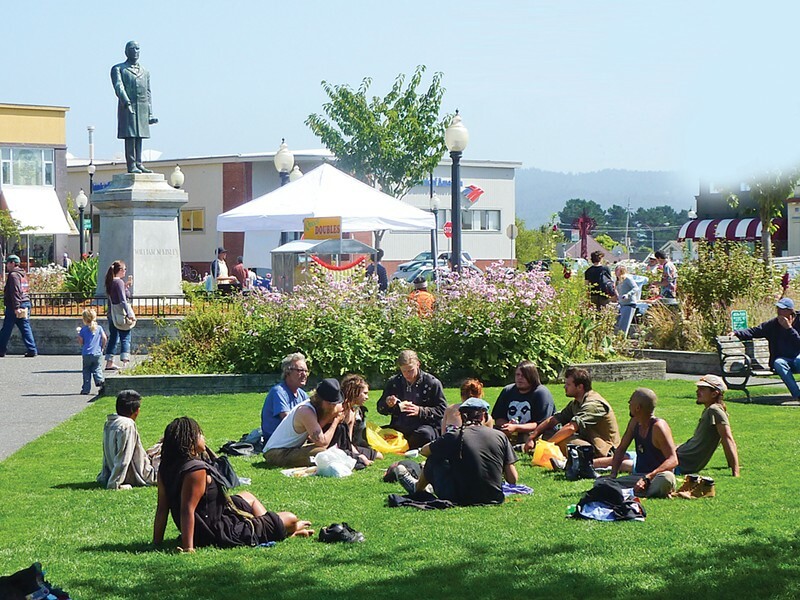 Arcata Named 17th Hippiest U.S. City by ... a Real Estate Blog? Talk about your dubious honors. A real estate blog called Estately has published a list of U.S. cities that provide "ideal habitat for the next generation of flower children." And Arcata, our local bastion of hula hoops, sophomore dreadlocks and puppies on ropes, landed at No. 17. But dude, check this out. Even though that's technically the bottom of the list, we're actually at the top because the list is in, like, reverse order, man. [W]e used a formula based on marijuana availability and legality, number of stores selling hemp, local counter-culture icons, tie-dye availability, hippie festivals, progressive government, intensity of Occupy protests, and a Facebook poll. Right on. So who's (allegedly) hippier than Arcata? Bloomington, Ind., Berea, Ky., Missoula, Mont., Bisbee, Ariz., Ithaca, N.Y. ... Wait a minute. Kentucky? We got beat by a city in Kentucky? That's embarrassing! We should consider this a call to, uh, flowers. Time to up our anachronistic counterculture game! Message to every local: Start acting hippier. Because you never know when a real estate blogger may be watching.